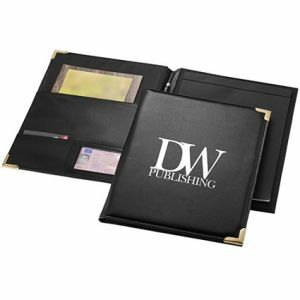 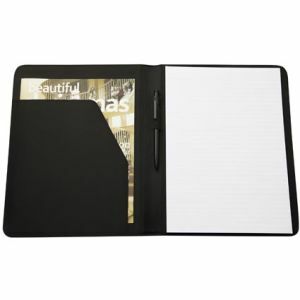 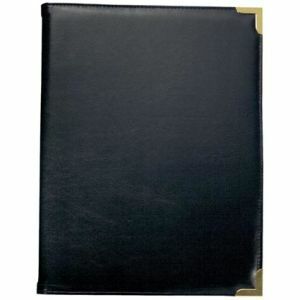 Personalised A4 Portfolios with several pockets to store your documents. 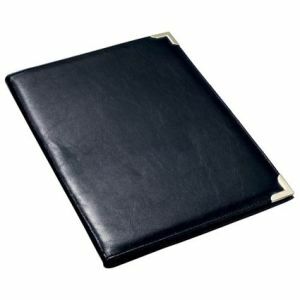 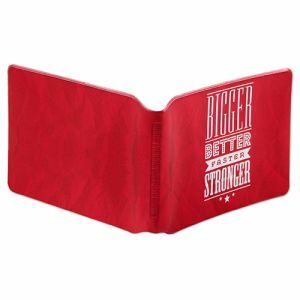 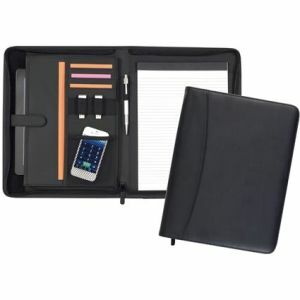 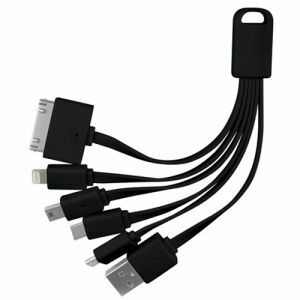 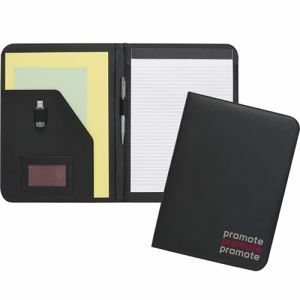 Made from imitation leather and supplied with a note pad. 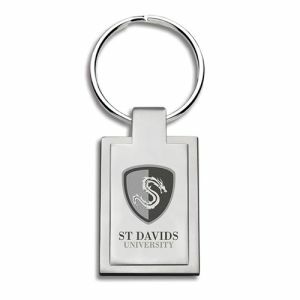 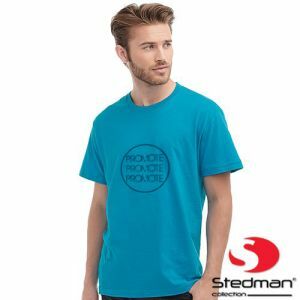 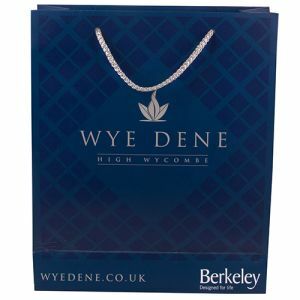 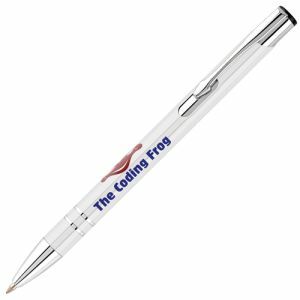 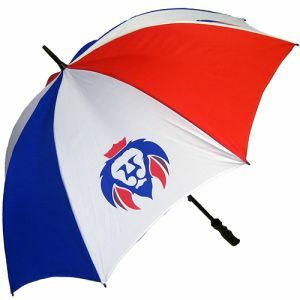 Can be printed 1 colour for maximum exposure of your logo or brand.